How’s your Tinder game? Not so great? Maybe, just maybe that’s because you’re not using the proper etiquette. Luckily, etiquette expert Daniel Post Senning is here to help us out. He works at the Emily Post Institute, a long time publisher of etiquette guides. He’s also the author of “Manners in a Digital World,” a book that focuses on how we relate to each other in the 21st century. First, it’s important to note that Tinder is largely photo-based, he says. If you intend to actually meet up with another person, post photos that look good — but definitely make sure they actually look like you. You want to be honest. Plus, people will likely find out anyway. Just by plugging in a few details that are displayed on your Tinder profile, like your university or mutual friends, people can easily find you through Google or Facebook, Post Senning says. If they see you don’t look like that, they will think you’re being dishonest and will be less likely to meet you IRL. For messaging, don’t let a full day go by before responding, Post Senning advises. 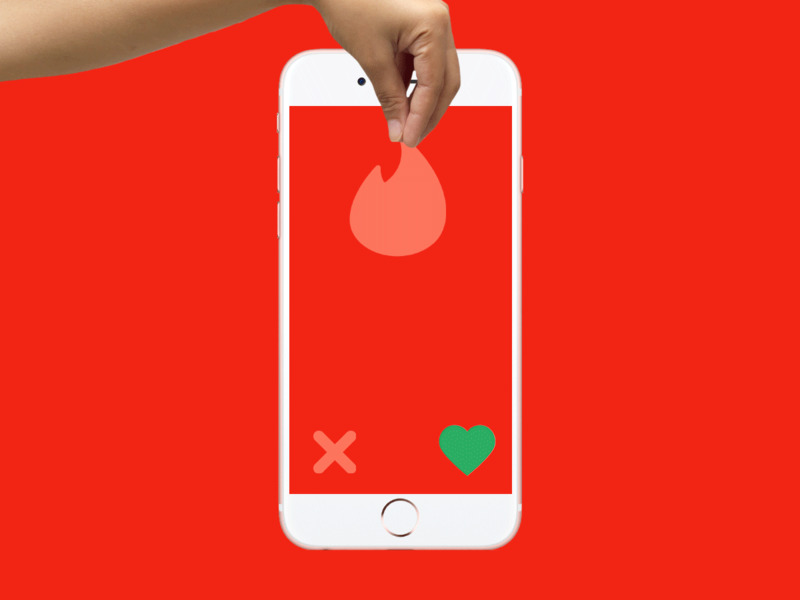 On Tinder, which uses a messaging system similar to texting, conversations can go stale in a few hours. You don’t need to reply immediately, but don’t wait more than an hour or two between messages. And last but not least, when you decide to message someone, don’t start with the standard, boring “heyyy.” Look at his or her profile, pick out a specific detail, and message them something clever about it, Post Senning says. This isn’t unique to Tinder either, he adds. This is a great dating tip in general. When you’re talking to someone you want to date, reference something they talked about before (even if it’s just sitting in their Tinder bio). It shows that you at least took the two seconds to read their profile, which makes them feel special, and people like feeling special.